The HMP Planning Team will review monitoring, evaluation, and updating activities undertaken since the approval of the 2006 HMP and incorporate this information into the updated HMP under “What’s New”. To assist Plumas County with future plan maintenance and implementation activities. The HMP Planning Process Section will be updated to include the review and analysis of the previous 2006 HMP, the HMP Planning Committee and public involvement results, and review/incorporation of previous studies, plans, technical documents, distribution list of HMP recipients etc. The Risk Assessment and Mitigation Strategy sections will be updated to include new analysis, updated mitigation measures that reflect current problems and county capabilities. The Plan Maintenance Section will include new maintenance procedures for scheduled monitoring, evaluating, and updating the HMP based upon stakeholder engagement and defined reporting roles. The plan will also include tables the HMP Planning Committee can use to document their annual meetings to review the HMP each year and changes made to the plan, mitigation actions completed, and/ or public outreach completed. 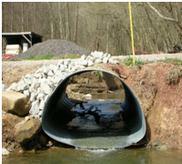 Appendices will include all documentation compiled to support the planning process throughout. Once all sections are completed, The HMP Planning Team will compile the plan into an Administrative Draft HMP and submit to the HMP Planning Committee for review. After the two-week County Review Period, the HMP Planning Team will incorporate any comments to prepare the Public Review Draft. Once the Public Review Draft is completed, it will be available for public review and comment through a County facilitated public open house where our staff will describe the plan and receive input from the public and involved county staff. After the public review and comment period, the Planning Team will compile all comments received on the Public Review Draft for inclusion as an Appendix item and revise the HMP, as necessary. The HMP Planning Team will finalize the HMP and complete the new FEMA Crosswalk Reference Document and submit the plan to Cal EMA for State review and approval. 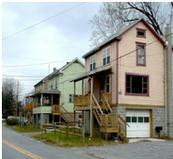 Once approved at the State level, Cal EMA will provide the submittal to FEMA Region IX requesting federal approval. Important to Note: The state and federal approval process could take more than 60 Days depending on availability of review staff. Once Cal EMA and FEMA approval is received, the HMP Planning Team will prepare the final HMP for review by the County and will complete any resulting revisions required and prepare the Final HMP adoption. After HMP adoption, the County’s consultant will compile supporting documentation (e.g., official resolution) as part of the Final Draft to be distributed to Planning Committee members, as well as all required local, state, and Federal agencies. 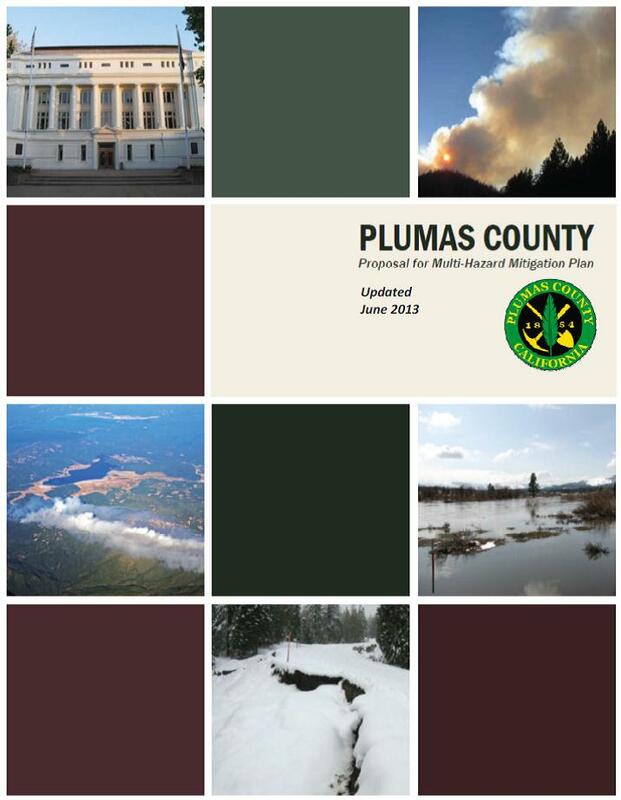 Important to Note: Plumas County staff must update the HMP within five years of the previous plan approval date to maintain access to all hazard mitigation grant streams.